New Zealand only - available while stocks last. All products have manual open and close ball bearing runners (not soft close). 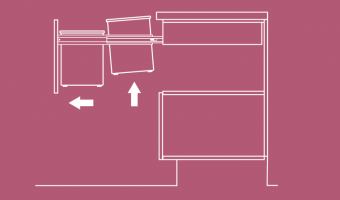 The built in lid feature on Hideaway Bins creates a true one step process to dispose of waste. 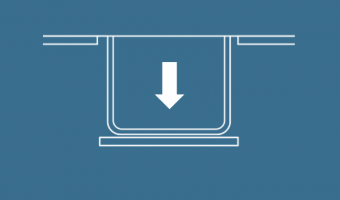 The lid remains inside the cabinet, avoiding the need to remove the lid manually before disposing of waste. 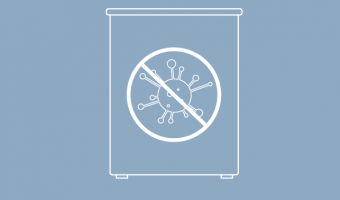 To ensure your hidden bin solution is hygienic for the entire family or commercial environment, both the Hideaway® Soft Close and Hideaway® Deluxe Bin ranges have anti bacterial protection built into the lid system. 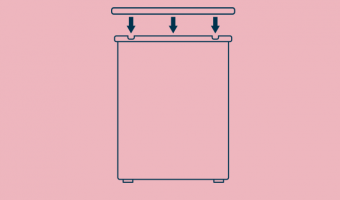 The smooth closing action of soft-close runners is increasingly popular in drawer systems, and is available on the Hideaway® Soft Close and Hideaway® Compact ranges of bins. 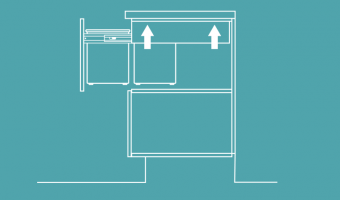 Most Hideaway Bins have the option of being mounted directly under the benchtop. 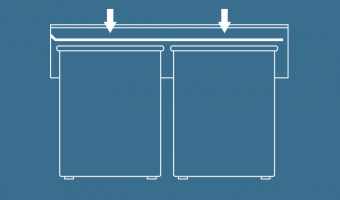 In some applications, it is preferable to fix a bin unit to the base of the cabinetry, which is why Hideaway Bins offer several base mount bin options. All Hideaway Bins are designed with over extension runners. 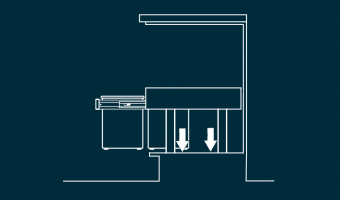 This makes it easy to remove or empty the bin, without having to compromise on space optimisation and ergonomics. 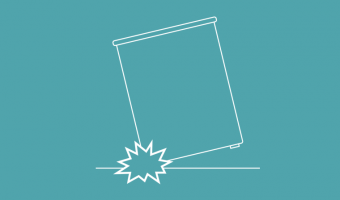 Rubbish bins take a lot of abuse over their lifetime. To ensure the strength and durability of our buckets, we mould them using 100% virgin food grade polypropylene. 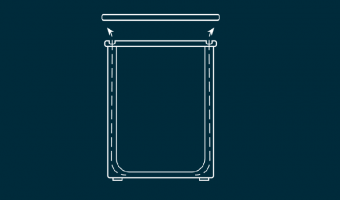 To keep bin liners tidy and in place, all our waste buckets come with matching liner holders. These are a plastic ring that sit on top of the bucket. To maximise the bag volume on our large 40L buckets, Hideaway has developed a unique vent system. To make sure your cabinetry is aligned, Hideaway Bins come with 6 Way panel adjustment built into the door brackets on Hideaway Compact and Soft Close ranges. 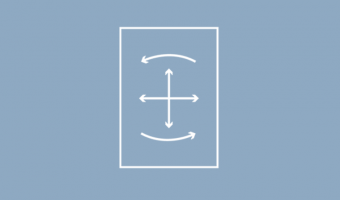 Hideaway offer options to suit different cabinet fronts. 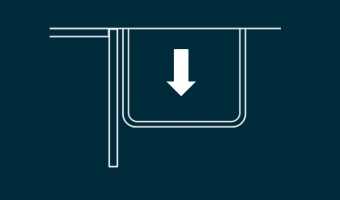 The most popular is the DOOR PULL which allows a one step action. 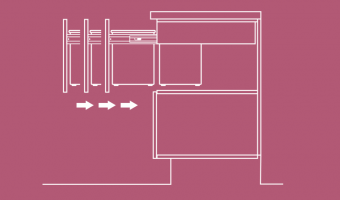 Hideaway offer options to suit different cabinet fronts.